Whether your Texas lineage goes back to an Austin colonist or an even earlier pioneer, or you are just interested in colorful Texas history, join genealogy researcher Lynna Kay Shuffield for an entertaining look at Texas genealogy. Shuffield will review tips to help you trace your family roots to historic Texas. 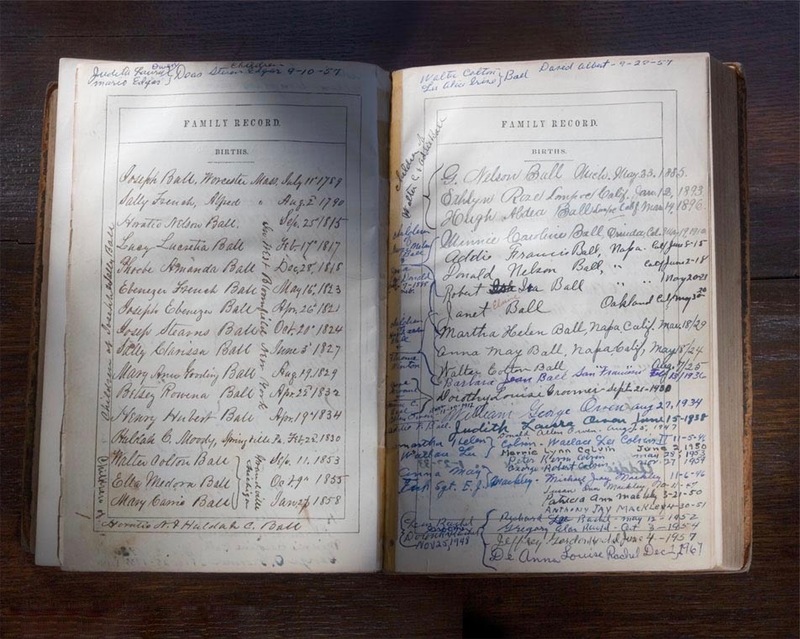 You do not need to be an avid genealogy researcher to enjoy this program. The holiday season is a magical time – we make it even more so at HMNS Sugar Land with one of Fort Bend’s most anticipated holiday traditions! 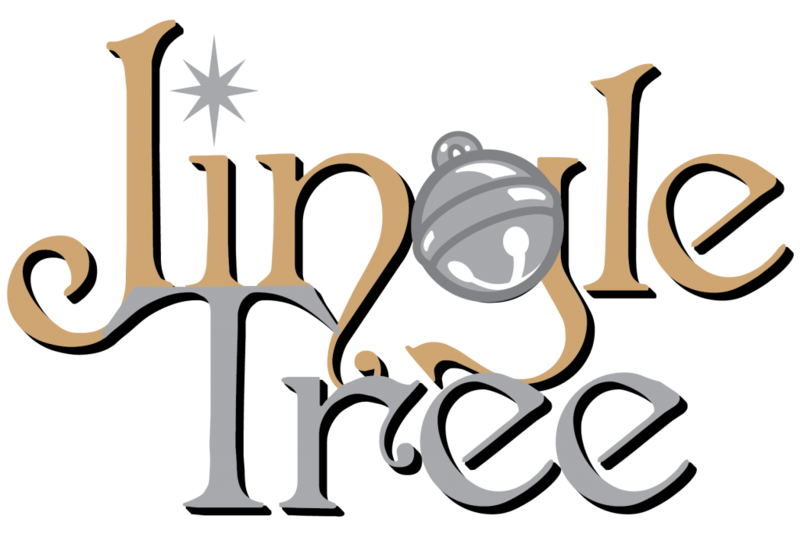 Jingle Tree features a showcase of beautifully decorated trees that are up for bid in a six-day long, online silent auction. Our special touch? The trees are sponsored and decorated by Fort Bend designers, museum supporters, local celebrities and artistic visionaries! Buy a Holiday Tree and support HMNS! Text Jingle17 to 52182 and follow the prompts to your personal bidding link. View the items and begin BIDDING! And be sure to check out these fun Jingle Tree events happening this week at HMNS Sugarland! Spend the morning socializing with friends and seeing all the new trends in holiday decorating. You’ll visit demonstration sessions, enjoy light bites and leave with exciting ideas for new holiday traditions. We’ll wrap up the auction week with the always fun-filled happy hour, an evening of cocktails, tree viewing, on-line bidding and a fabulous bid board. You won’t want to miss it! Please log in for member ticket availability. Wiess Energy Hall Fly-Through-2017 from HMNS on Vimeo. 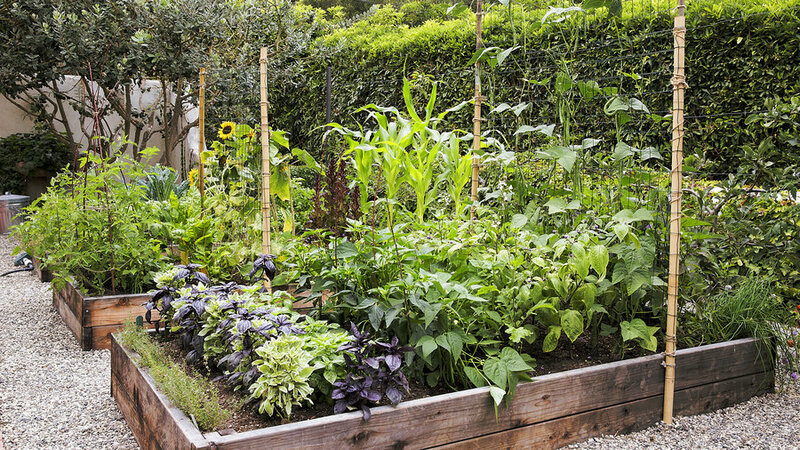 Traditional vegetable crops, edible flowers, fruit trees and more-whether you live in a house with a lawn, an apartment with a balcony or townhouse with a patio, you can accomplish beautiful landscaping through food plants. This class will discuss the basics of good landscape design based on sound gardening principles and aesthetic beauty. Included will be instruction on how to design the basic components of the garden space through the use of food plants. Instructor Angela Chandler is a specialist in plant propagation, entomology, rainwater harvesting, and greenhouse management. This course is cosponsored by Urban Harvest. 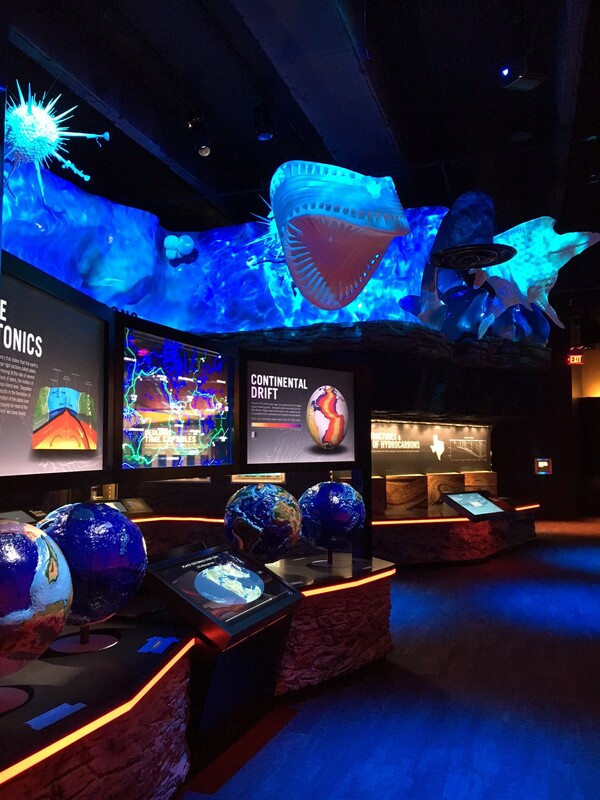 Next Post A Sneek-Peek At Wiess 3.0, Our Epic New Energy Hall!